We are cleaning some very soiled carpets for a customer in Madison today. What a huge improvement! 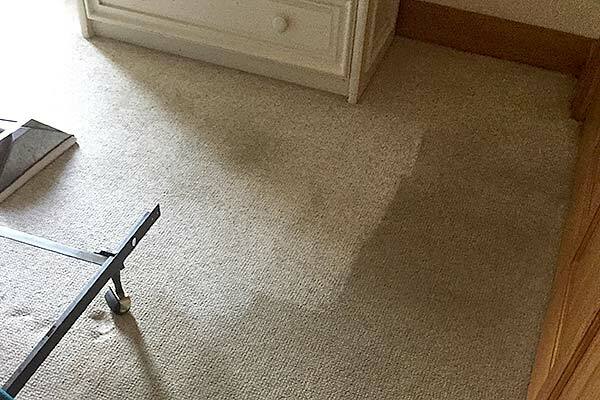 The major carpet manufacturers, Shaw and Mohawk, both recommend cleaning with the truck mounted steam cleaning method at least once per year. If soiled carpets are ignored for too long the spots and traffic lane soiling begin to oxidize and staining may become permanent. 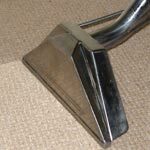 Call Chris at 203-937-6475 or visit our website at absolutebestcleaner.com to learn more about proper carpet maintenance.